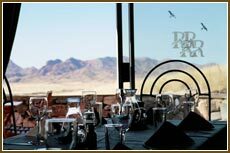 Experience the unlimited vastness and beauty of the Namib, close to the Namib Naukluft Park at the Rostock Ritz Desert Lodge. 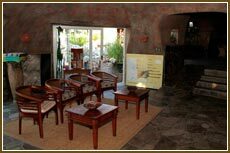 Enjoy our warm and welcoming hospitality and personalized service. Let us spoil you. 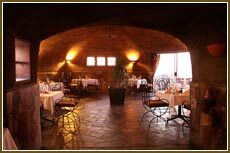 At Rostock Ritz you can let your soul sing to the rhythms of nature and grasp the ultimate “Out of Africa” – feeling. …. and a swimming pool with the most magnificent view in the entire Southern Africa! 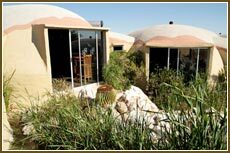 Because of its unique setting, Rostock Ritz Desert Lodge serves to be the ideal base for daytrips to Sossusvlei, especially for the individual traveller, wanting to escape bulk tourism.